ZotEZ2! 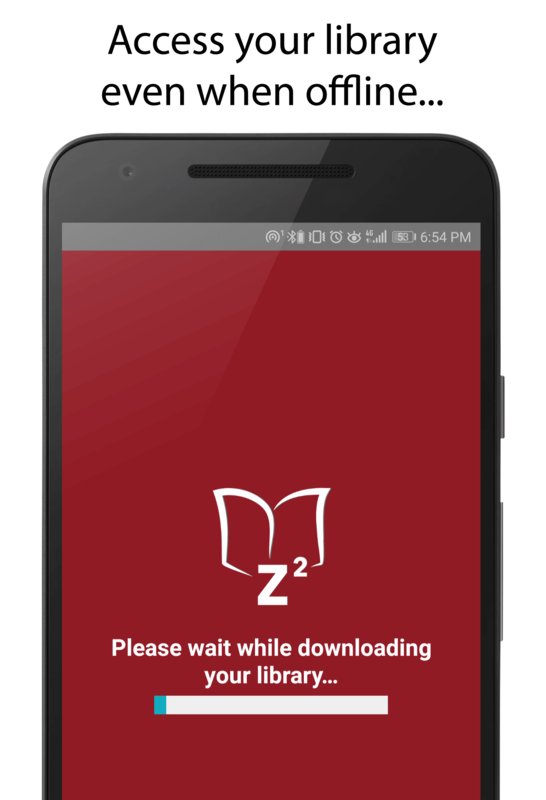 the Ultimate Android Client for Zotero. 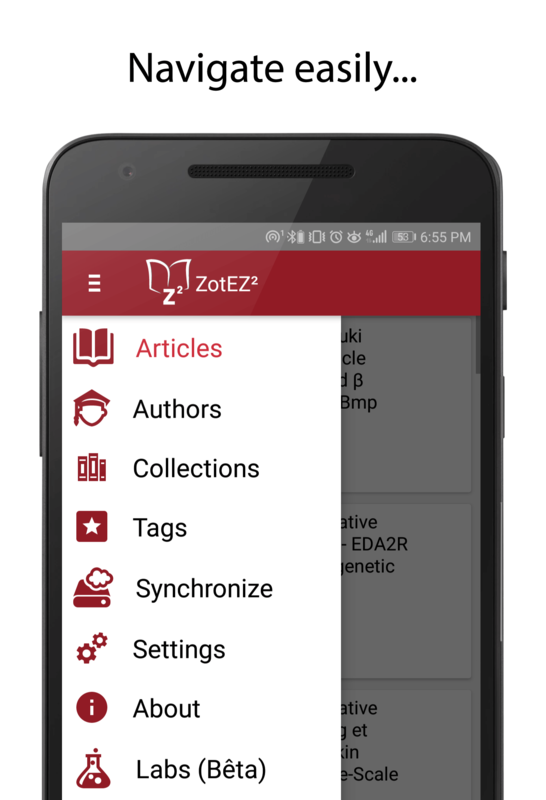 Link your Android device with your Zotero library using a wide variety of options (Zotero, WebDAV, Google Drive, OneDrive, Dropbox...). Your articles and protocols have never been so easy to access... even in the cleanroom! 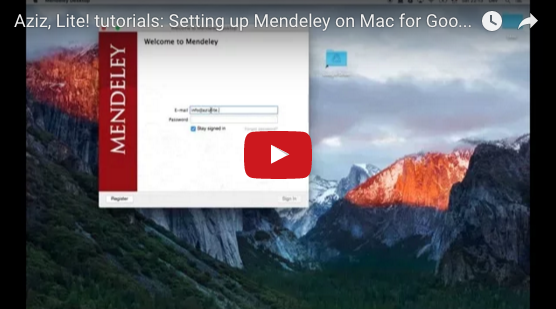 Sort your articles by titles, authors, sources, etc. 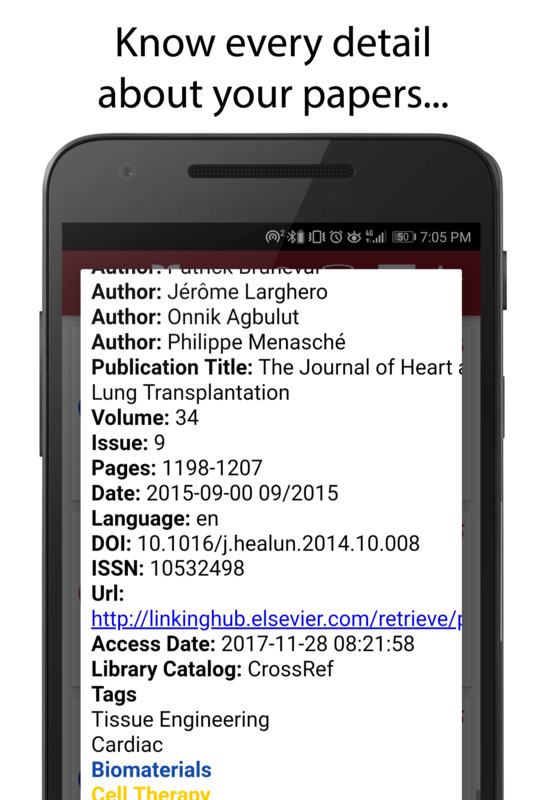 Using the Authors' tab, the Collections' tab or even the Tag's tab, you'll have a quick access to your own selection of researchers and articles. 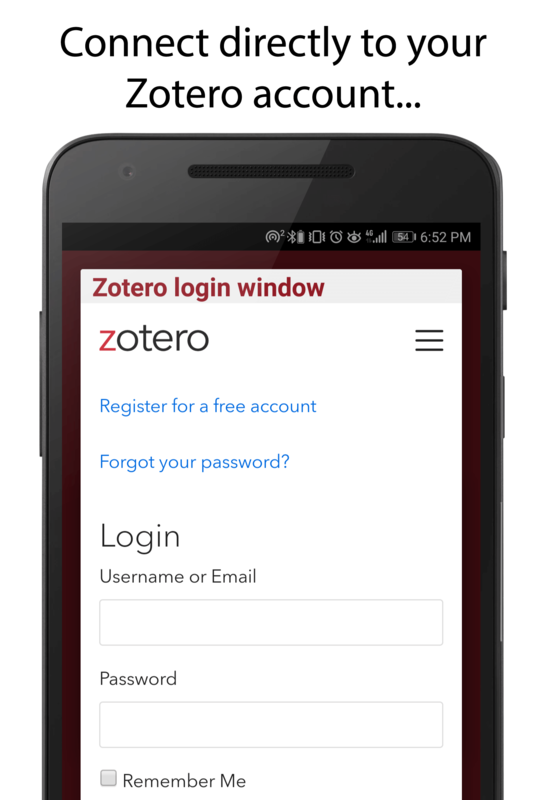 Every single article available on your Zotero storage plan or your personal cloud is also available on your device. Download it and read it with your favorite PDF reader. 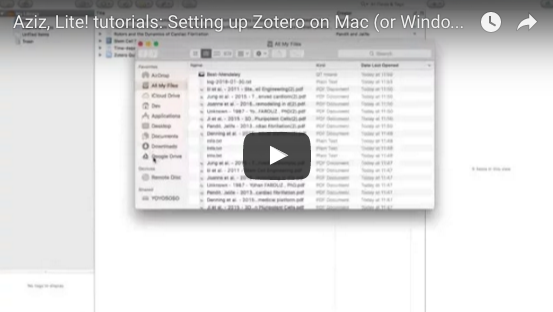 ZotEZ2 creates a local copy of your database and of the files you want to access offline. That way, you will no longer miss any protocol even in public transportation. In addition to the Article's view, enjoy the option to sort files based on their authors. Synchronizing Aziz, Lite! 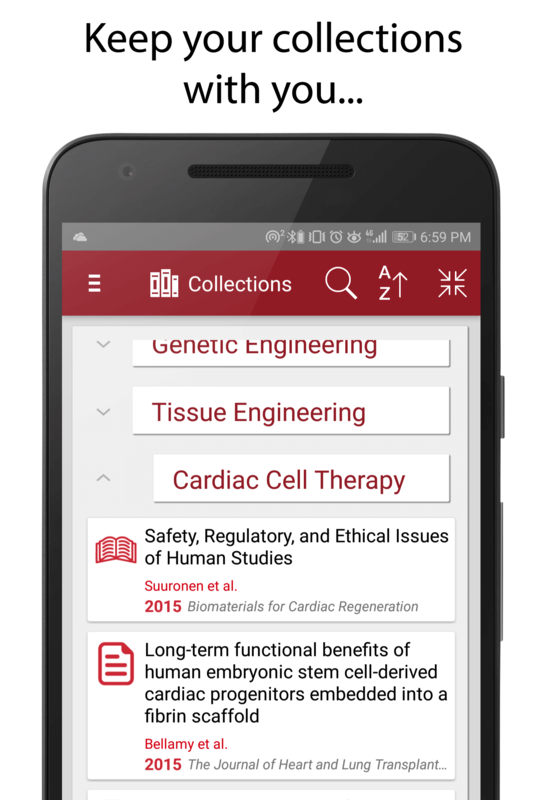 and your reference managers lets you keep your articles sorted inside your collections, even on Android. 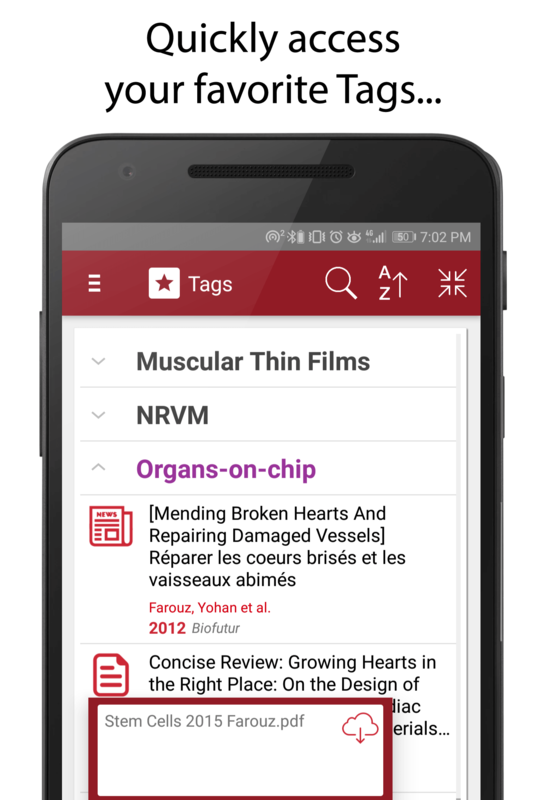 Tags let you sort your articles in an un-hierarchical way, for better multidimensional sorting. ZotEZ2 retrieves all the little details, including notes and attachment notes, that you created in Zotero. 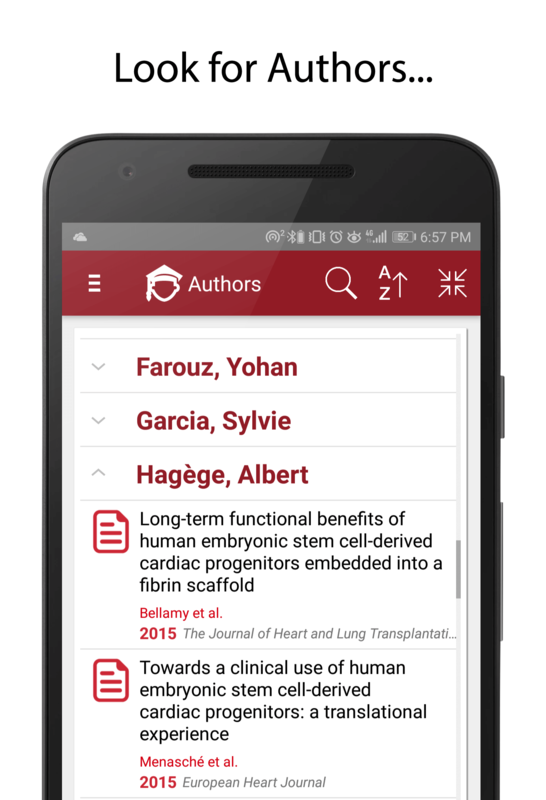 Switch quickly between articles, authors or your favorite collections, and even experiment with lab features such as Altmetric scoring and many more. 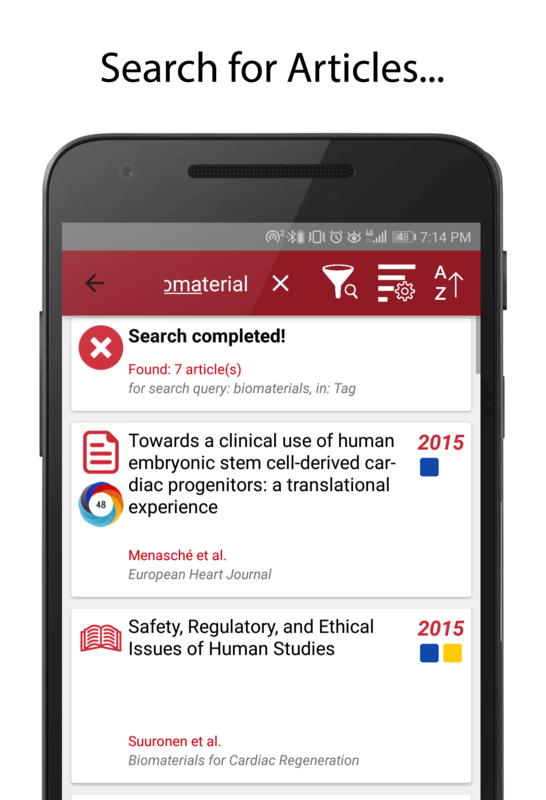 ZotEZ2 is the first third-party client on Android for synchronizing, sorting and downloading articles that are managed with Zotero. 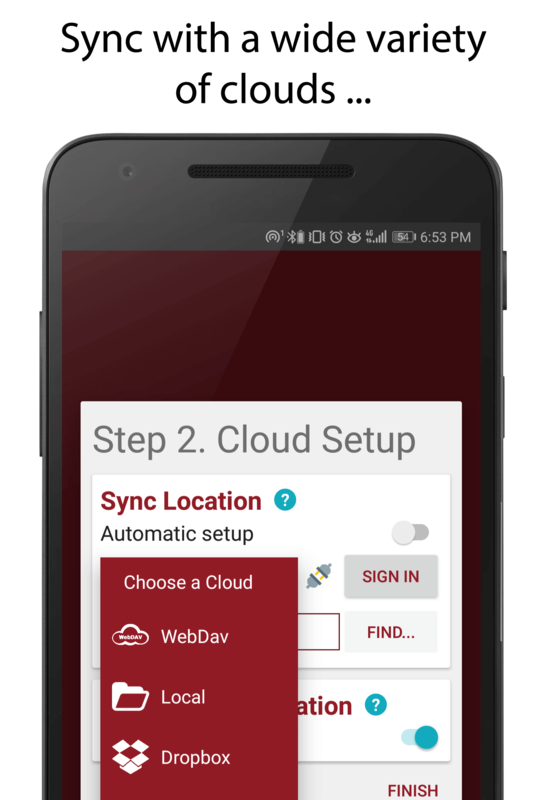 Your files can be stored either on Zotero servers, on your WebDAV, on Dropbox, on Google Drive, on OneDrive or even locally. ZotEZ2 is a daugther app from the Aziz, Lite! 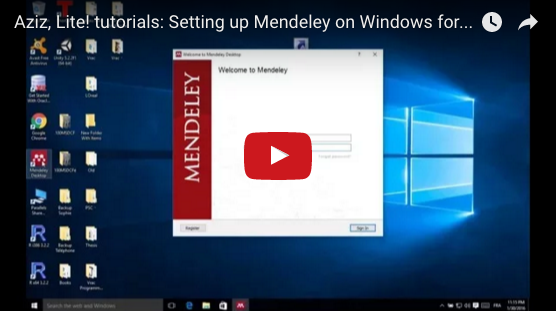 suite, which aims at facilitating file management for users of Papers, Mendeley and Zotero that chose to store their library database on another Cloud than the default ones.